It’s no mystery that government agencies compel tech companies to give them (totally legal) access to user data. It’s also pretty well known that the tech companies charge the government for the trouble. We’ve just never really known how much—until now. Long story short, Microsoft charges the FBI (read: taxpayers) hundreds of thousands of dollars a month for access to information about you. And their rates are on the rise. The Syrian Electronic Army says it hacked into the FBI’s super-secret Digital Intercept Technology Unit (DITU), where they found the actual invoices from Microsoft detailing how much each request for data cost. 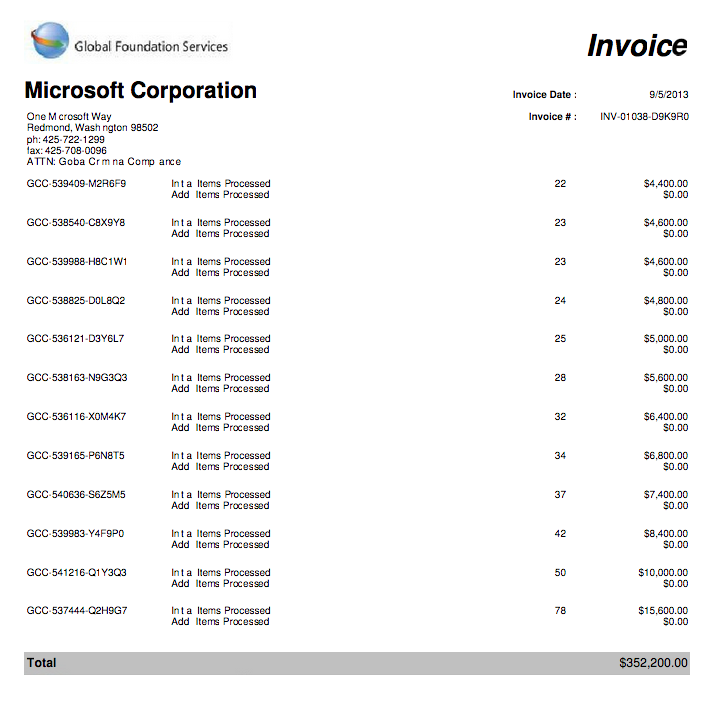 An invoice from December 2012 totals $145,100 which boils down to $100 per request. 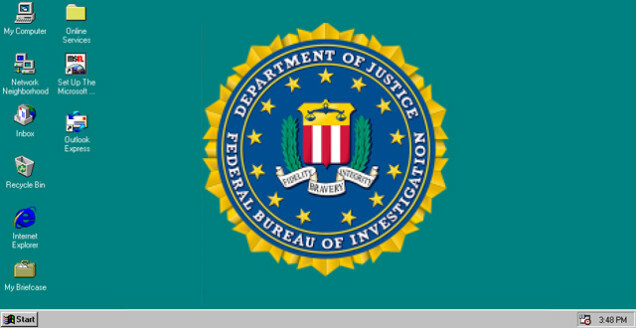 The rate had doubled by August 2013 when Microsoft charged the FBI $200 per request for a total of $352,200. The most recent invoice from November 2013 is $281,000. Remember: all of those six-figure sums (provided by taxpayers) are for one month’s worth of user data requests. That adds up to millions of dollars a year. Don’t get too mad about this. As many experts told The Daily Dot, who got to analyze the documents before the SEA released them publicly, it’s actually a really good thing that Microsoft charges the FBI for these requests, if for no other reason than it leaves a paper trail. Actually, when companies like Google and Yahoo charge the government for access to data, that money can potentially go toward making free services—like email—better. Indeed, these services are getting better and more secure. This is all assuming that the documents are real. While we know that the Syrian Electronic Army has hacked Microsoft before, it’s always hard to tell if hacked documents are authentic or just another excuse for attention. However, Microsoft did announce a breach on its blog earlier this year. “It appears that documents associated with law enforcement inquiries were stolen,”reads the post.